*Based on results from a study conducted by an independent laboratory using Chem-Dry’s Hot Carbonating Extraction process. 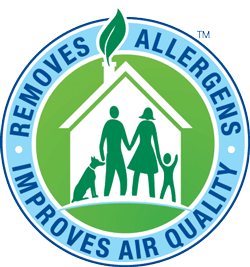 Allergens tested were dog and cat dander and dust mite allergen. Airborne bacteria results include the use of sanitizer. Figures are an average across multiple homes.